SIGNED BY BARBARA EDEN! Each poster is hand signed by Barbara Eden. Actual autograph placement on poster may vary. Barbara Eden & Bill Daily - 11x17 Poster - AUTOGRAPHED BY BARBARA EDEN! This 11x17 poster is a great gift for collectors of Barbara Eden memorabilia and event posters! Limited to 100 prints! 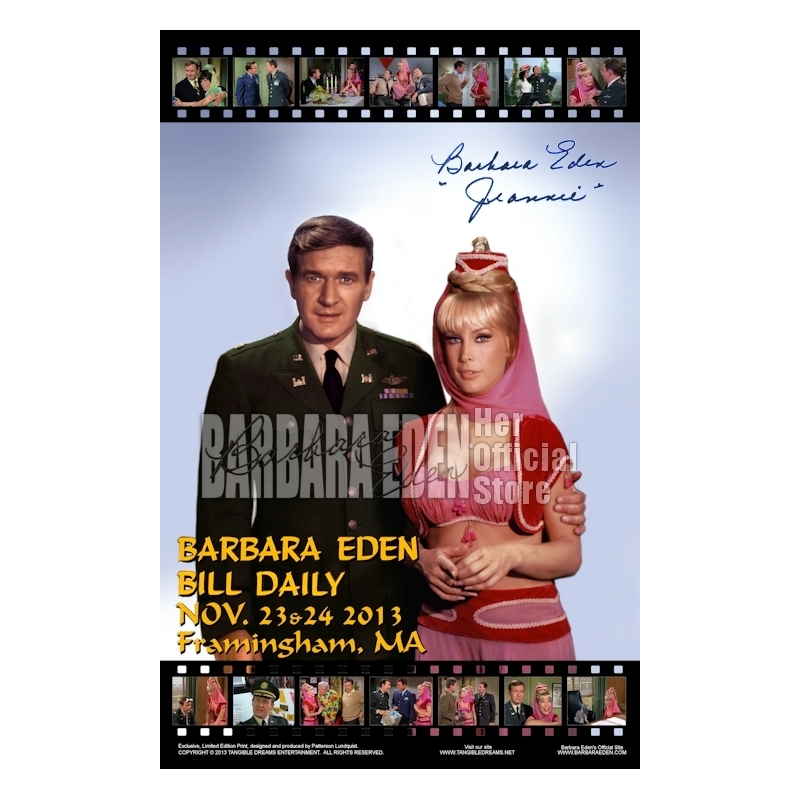 This 11x17 poster was manufactured for Barbara Eden & Bill Daily's appearance at Boston SuperMegafest in 2013. This poster was designed by Tangible Dreams Entertainment, LLC, and limited to 100 prints. We are selling what was left from the show. This poster makes a great gift for Barbara Eden fans that are collectors of Barbara Eden memorabilia and event posters! Each 11x17 poster is hand signed by Ms. Eden. As a result, actual autograph placement on poster may vary from stock image shown in this product listing. This poster was limited to 100 prints. Each print is numbered on the back. 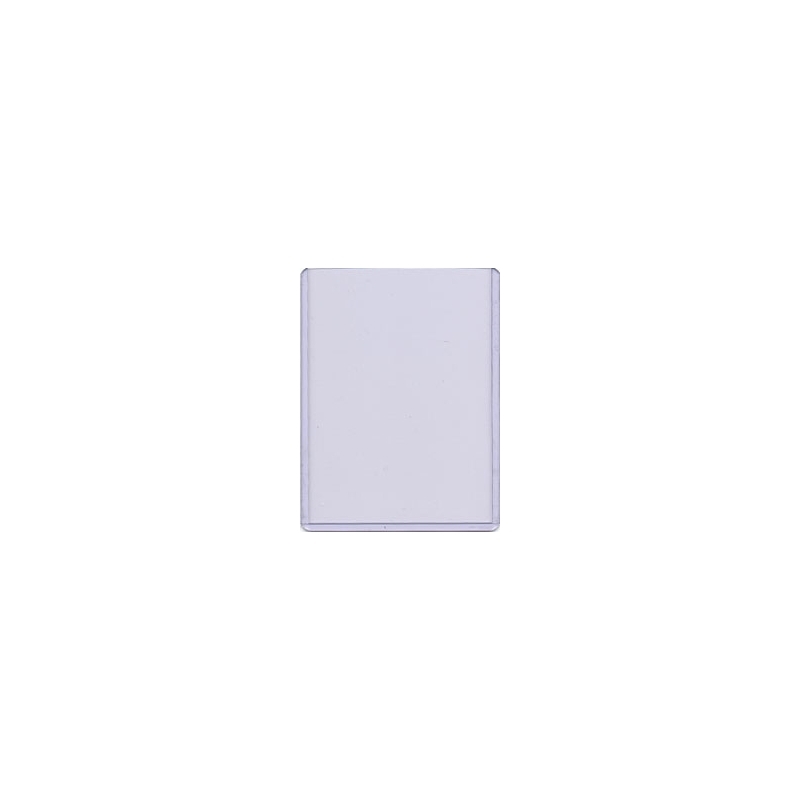 You will receive lowest number BarbaraEden.net has in stock. 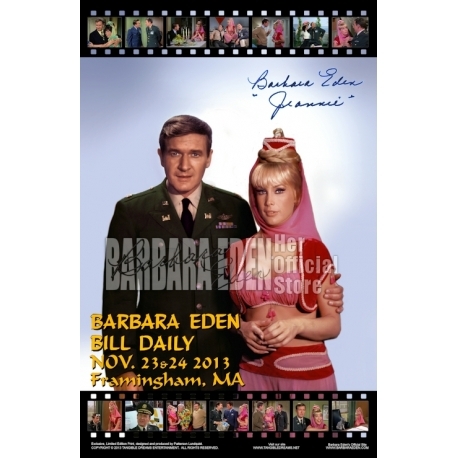 "Barbara Eden Her Official Store" watermark is not printed on actual autographed 11x17.